You can almost always find all the uplifting and relief you need through listening to music. 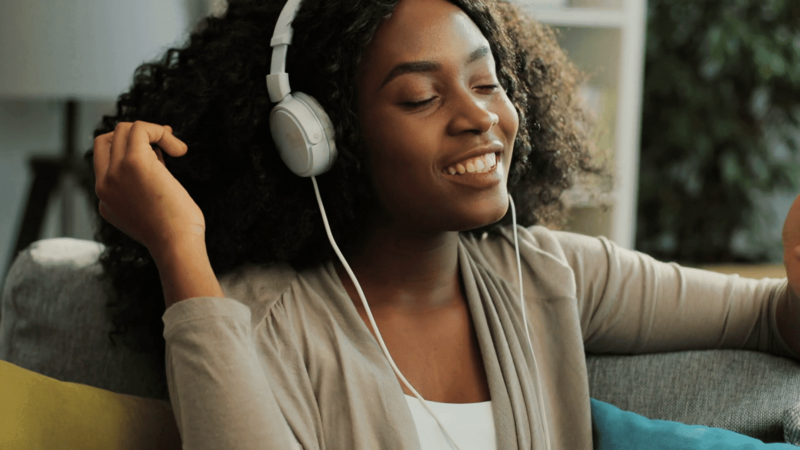 Keep these five songs in your playlist always to remind yourself you are strong, worthy, and beautiful just the way you are. How to love yourself 101: Listen to “Video” by India Arie. Black women’s hair is a display of pride, and self being. Listen to “Don’t Touch My Hair” by Solange Knowles to feel the depth of your own individuality as a black woman. Embrace your individuality: Listen to “I like that” by Janelle Monae. For overcoming depression, listen to “Cranes In The Sky” by Solange Knowles.